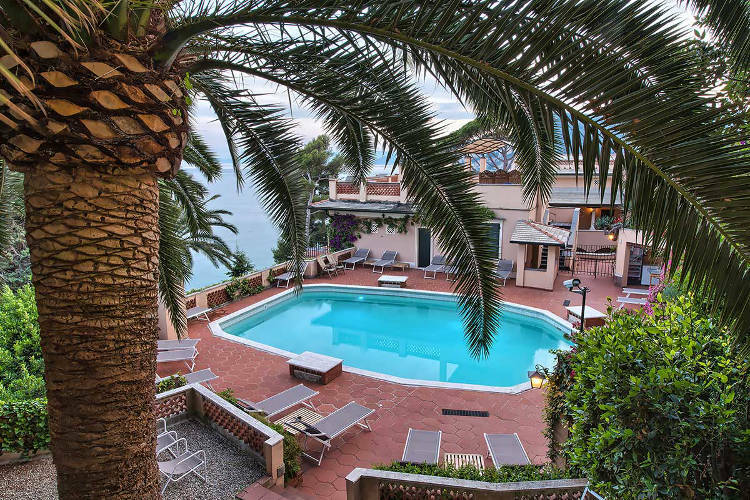 In the village of Finale Ligure, close to the beach, Hotel Punta Est was originally built as the XVIII century mansion of a musician and composer from La Scala in Milan. 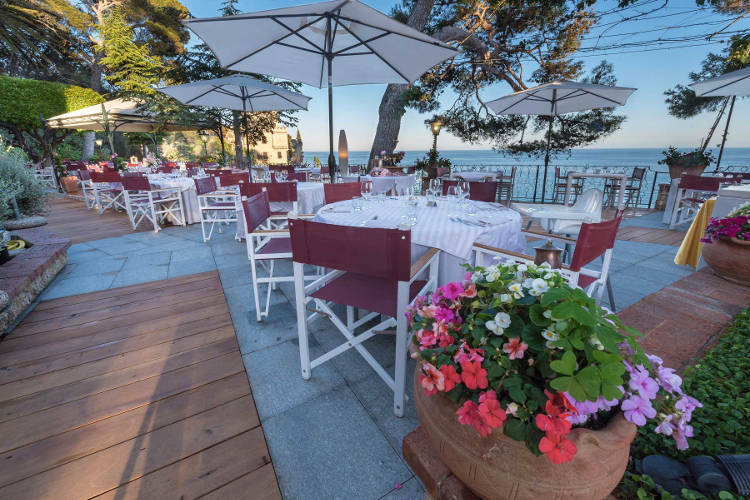 More than a standard hotel, it is almost like a world apart from the rest of the coast… it is a special place which preserves the charm of ancient Liguria, offering guests an exquisite, elegant and relaxing Mediterranean experience. The Villa is perched on a hillside, inside a large park overlooking the beach, among centuries old pine trees, palms and exotic plants. Access is not always obvious and parking operations require some attention, but the staff service is ready to help you and an electric car is available to transport luggage. Once arrived on the small promontory (better with shoes with rubber soles) views of the sea through the branches of the pines remember the verses of the Italian poet Eugenio Montale … “Look through leaves the heartbeat away from the sea scales …” it is surrounded by a sense of well-being, and you never want to leave! 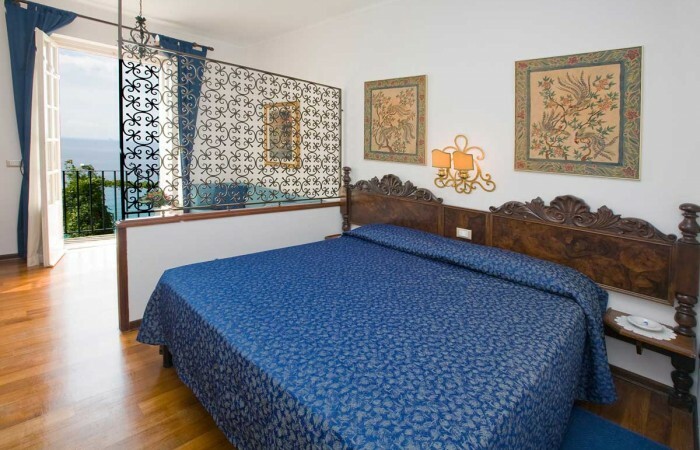 In the village of Finale Ligure, close to the beach, Hotel Punta Est was originally built as the XVIII century mansion of a musician and composer from La Scala in Milan. More than a standard hotel, almost like a world apart from the rest of the coast… it is a special place which preserves the charm of ancient Liguria, offering guests an exquisite, elegant and relaxing Mediterranean experience. A JOURNEY THROUGH ANCIENT PINE TREES, EXOTIC PLANTS TERRACES AND ROMANTIC CORNERS OF CONTEMPLATION. From the restaurant, the pool …. 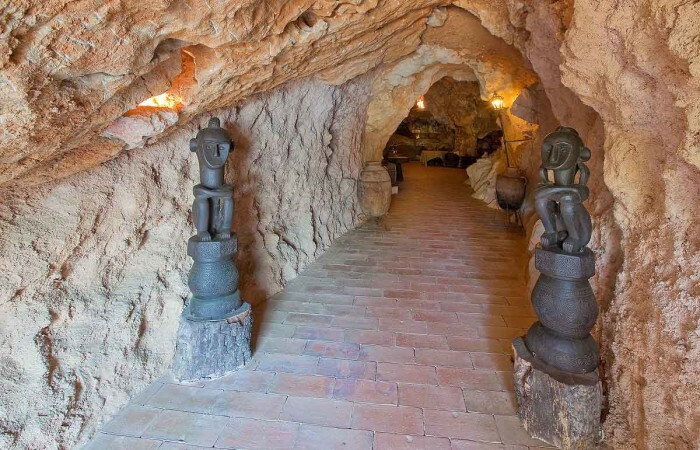 breakfast, bar, solarium and massages, the mysterious cave … the benefit of the various services leads to the exploration of the various corners of the villa … but always remains something to be discovered ! Generally it does not take much to soak in a rejuvenating relaxation and regain that Mediterranean rhythm …. simple and elegant, which is our way of life! A sensory experience for some, perhaps a true soul care for others.